All medical specialties, epidemiology, nursing and research are invited in this gathering of Hypertension & Cardiovascular Prevention. How to roll out secondary hypertension? White coat hypertension: when to suspect? Life style and hypertension: What is the evidence? 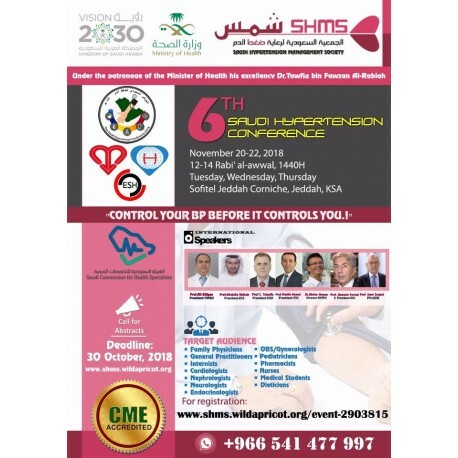 - Deal with hypertensive urgency and emergencies.